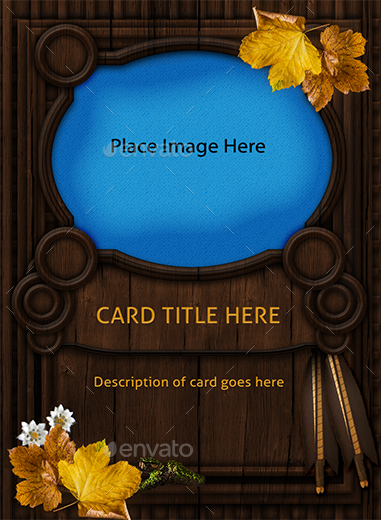 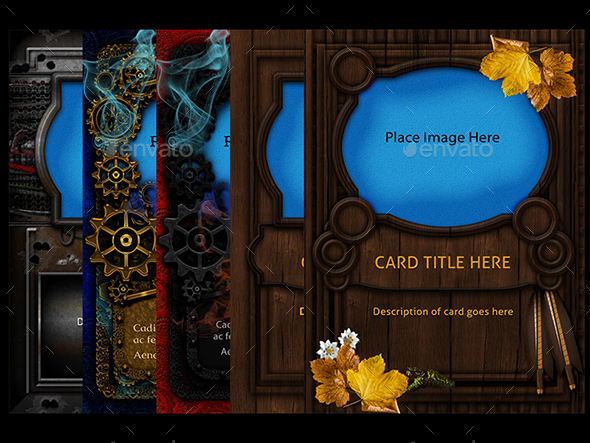 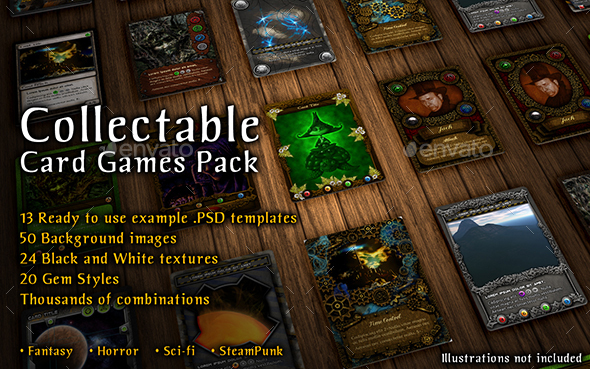 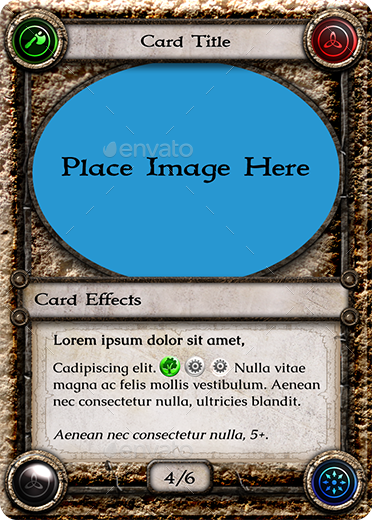 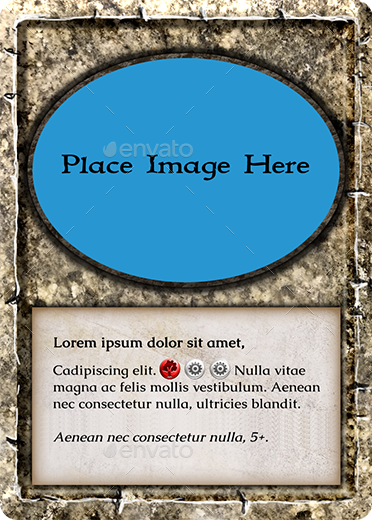 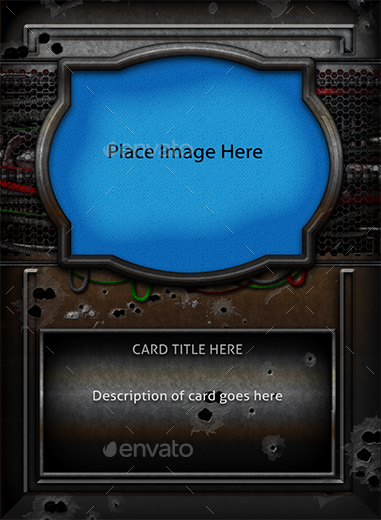 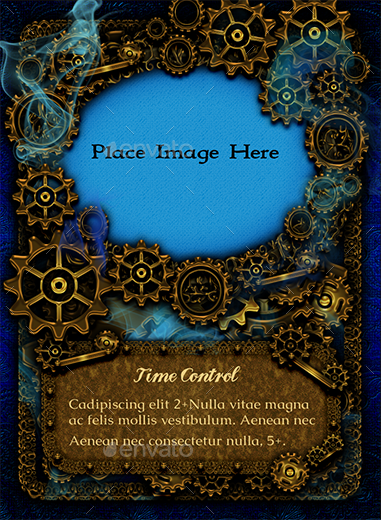 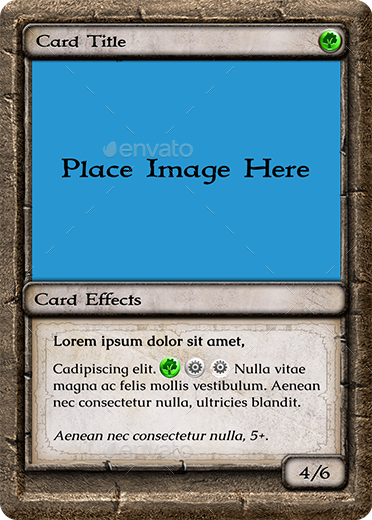 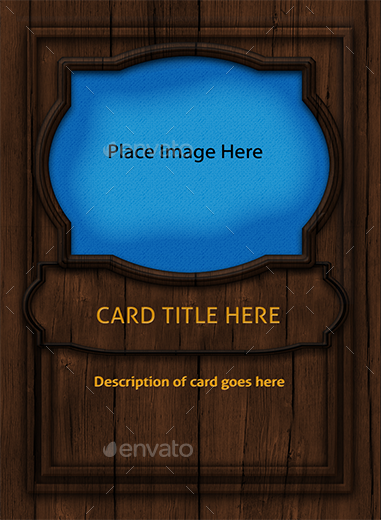 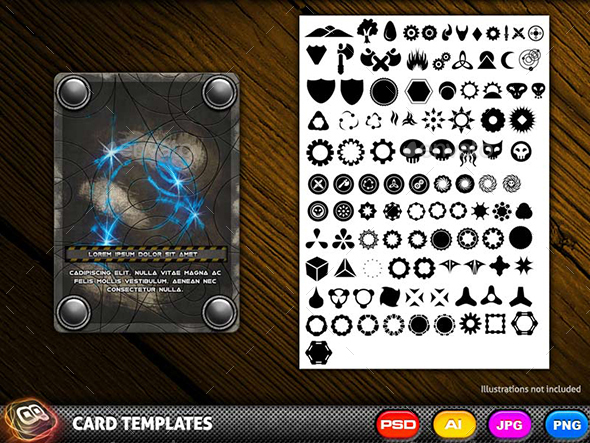 The Card Games Pack is designed to help you quickly create stunning card designs for your own card games and other uses like board game cards. 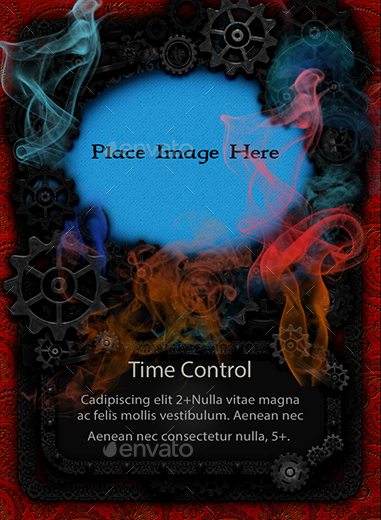 The Pack consists of a series of pre-built fully editable templates including a Master-template with smart object layers for you to change at will and an exciting range of background colours and gradient textures for you to combine in a unique number of ways to create stunning card designs. 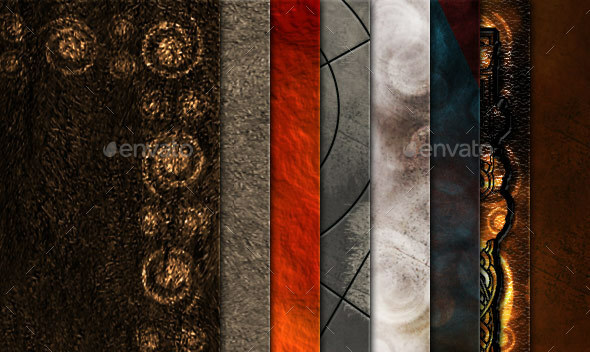 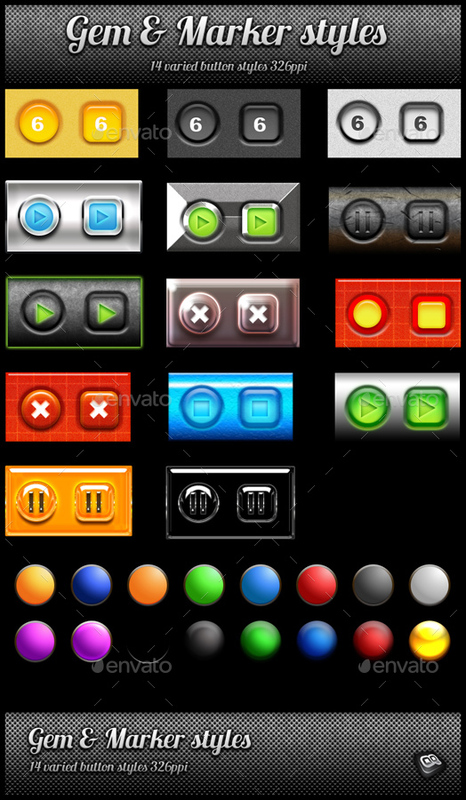 • 50 example background materials. 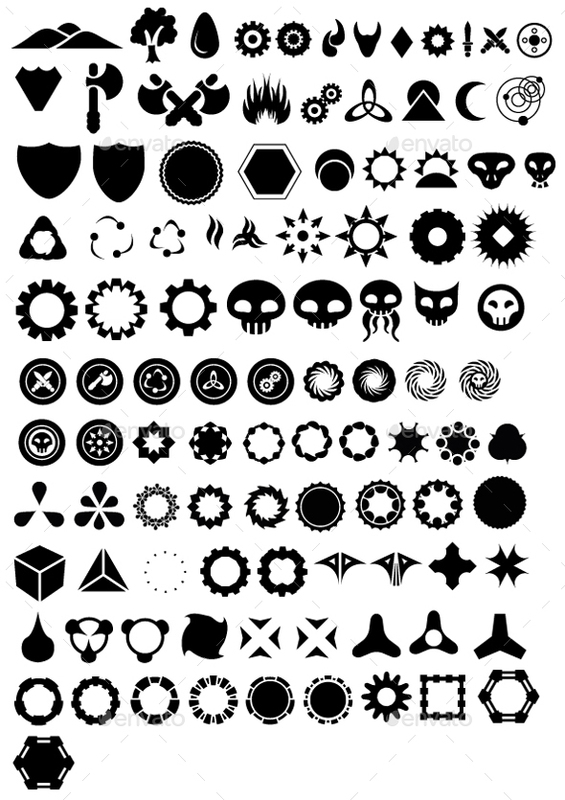 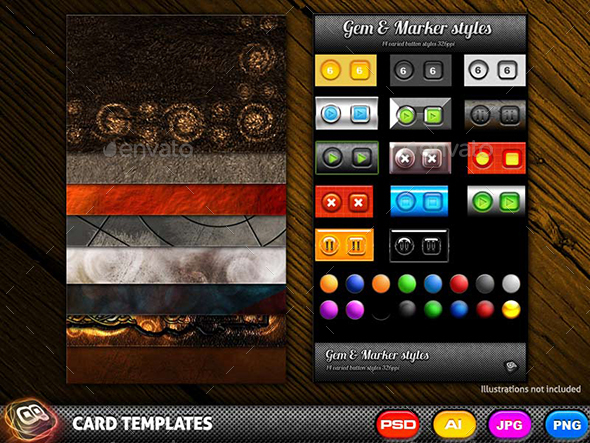 • 20 Gem styles PSD file. 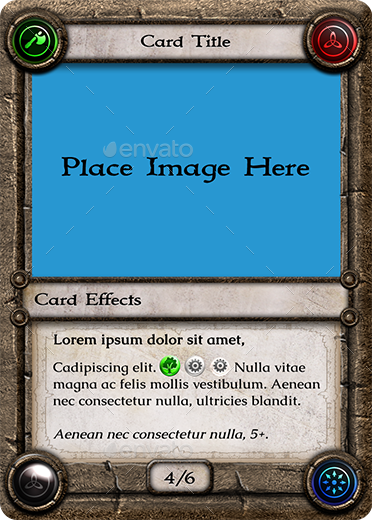 No Fonts Included, Game card illustrations not included.